When undertaking an office or retail unit refurbishment, your plans may reveal wiring that is inefficient or even unsafe. If your property has not already been rewired within the last 25- 30 years, the chances are it will need upgrading at least in part in order to bring it up to current standards. If you plan major remodelling work that constitutes a material alteration as defined by the Building Regulations, it is likely that you will need to rewire part, if not all, of the property, including upgrading the consumer unit (fuse box). At G.P.Green Electrical we can provide a full design, installation and refurbishment service or simply undertake the installation to agreed architect plans. 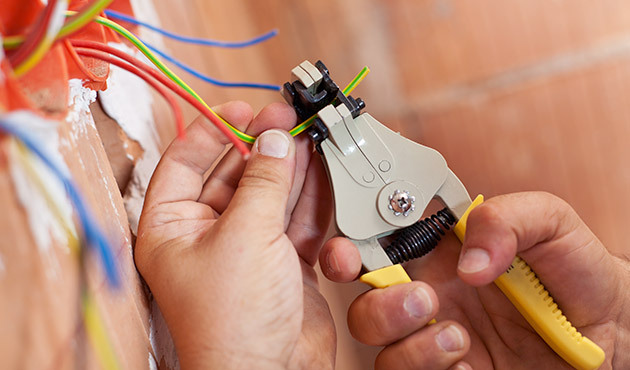 To limit disruption to your business, we can carry out your re-wiring and refurbishment outside of working hours as quickly and efficiently as possible.